Jet milled pigments create an airbrushed effect. Hypoallergenic and paraben free. 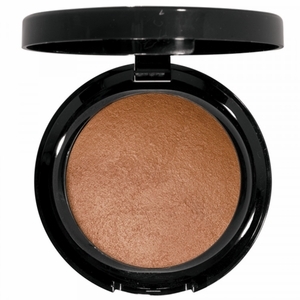 Superfine powders baked to lightweight finish.